Here Comes the Bride – Spa Day at the Bay Club! A few weeks ago, my fitness bestie Mickey (@plantsandplanks) got married in a beautiful ceremony and reception in Northern California. But first… no wedding is complete without a pampering session spa day for the blushing bride before her wedding. Nothing can top a deep tissue massage and mani-pedi date to help relax and get rid of any pre-wedding cold feet (literally, because the foot bath is so warm and soothing)! 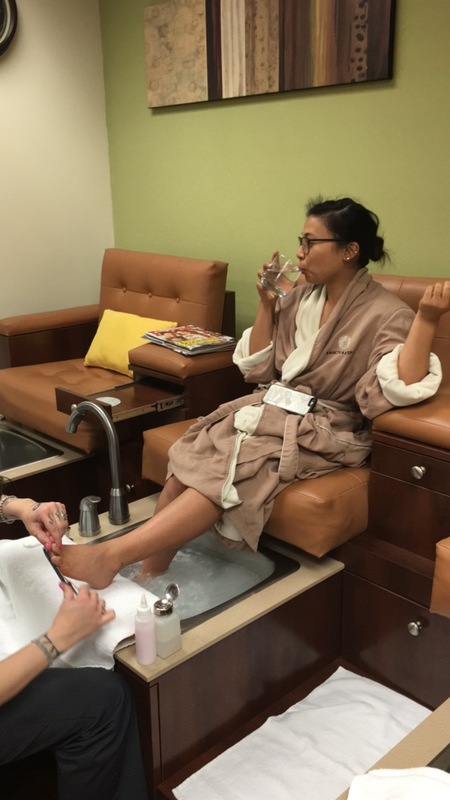 The Bay Club Redwood Shores hosted our spa day, and everything was top notch from start to finish! And while I have been a member of the Bay Club for several months now, I just discovered their spa, which is a wonderful hidden gem in the Bay Area. Here is a recap of our wonderful day in pictures, and I’m so thankful that we got to spend this time together. A big “THANK YOU” to the Bay Club for hosting us, making us feel welcome, and for overall a wonderful experience. 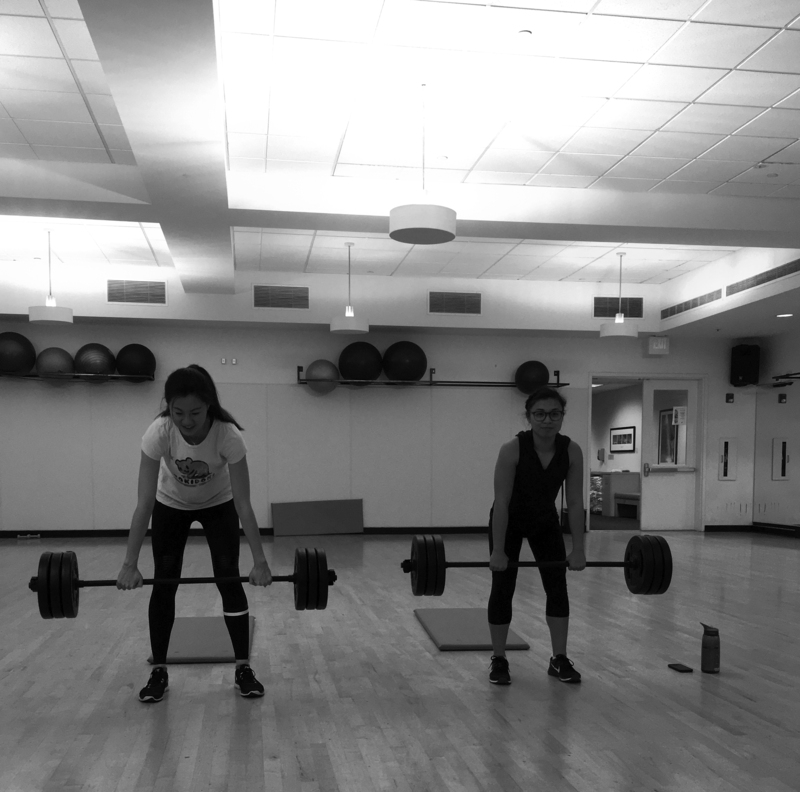 Of course, no visit to the Bay Club could be complete without a quick workout in their multipurpose room. This room is amazing for people who want to take a class or want to use the room for quiet time when no classes are scheduled! The spa is beautiful and welcoming with a nice, calming environment that’s a great little hideaway from the bustling gym, where we can get pampered after that challenging workout! We had the most amazing massages that were just what we needed to relax before the big day! Cold feet, no problem! The nice warm foot bath, foot massage, and skilled nail artist Riley Lyles left us feel completely pampered! Mickey is really into geometric shapes, and Riley nailed her dream nails for the big day! 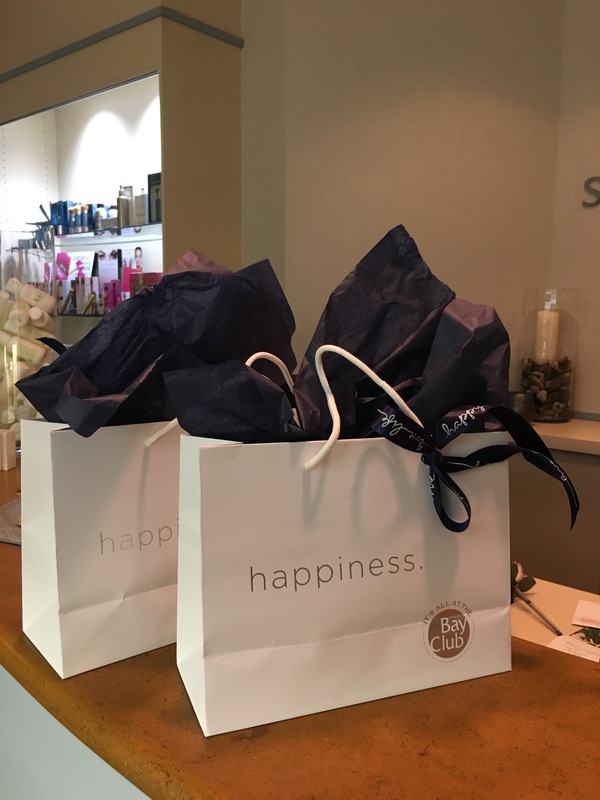 The Bay Club Spa left us with a special gift, and it completely made our entire day! Next, we were off for some lovely refreshments to end our special day here. We can’t thank the Bay Club enough for this experience, and can’t wait to come back again soon! Exercises to Try Next Time You're Outside!